1) Tommy Milner Edition: Elkhart Lake Blue exterior with silver stripes and red hash marks, body-color mirrors, black wheels with red stripe and red brake calipers. Jet Black Suede interior (leather seats on 1LT) with red seat belts. 2) Oliver Gavin Edition: Shadow Gray exterior with Torch Red center stripe and Torch Red hash marks, Carbon Flash mirrors, black wheels with red stripe, red brake calipers. Adrenaline Red interior with red seat belts. 3) Jan Magnussen Edition: Arctic White exterior with Crystal Red stripes and gray hash marks, body-color mirrors, black wheels with red stripe and red brake calipers. Jet Black interior with red seat belts; red stitching on 3LT trim. 4) Antonio Garcia Edition: Racing Yellow exterior with “Jake” stinger stripe, red hash marks, Carbon Flash mirrors, black wheels with red stripe and red brake calipers. Jet Black interior; yellow stitching on 3LT trim. 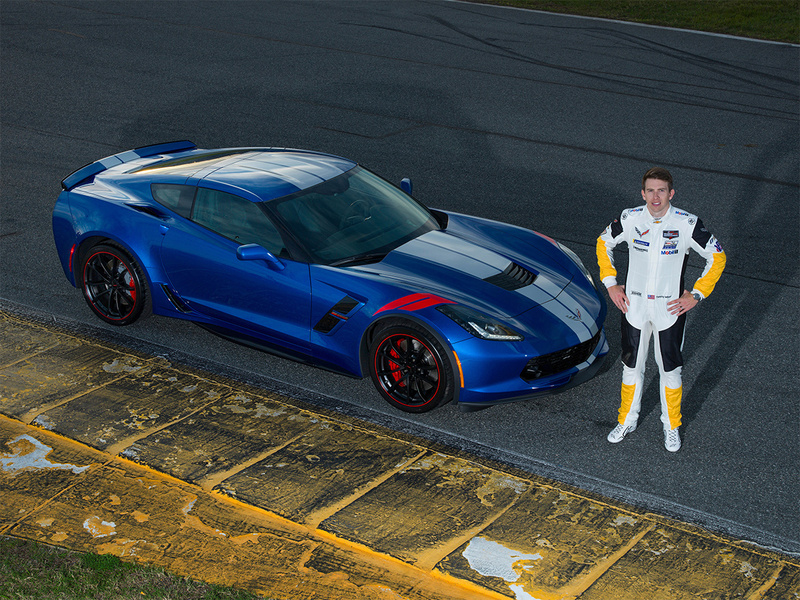 Similar to the Corvette Racing C7.R race cars, the Grand Sport-based Drivers Series models feature a naturally aspirated V-8 engine. The 6.2L LT1 engine generates 460 hp and, similar to the race cars, features a dry-sump oiling system designed to support high-performance track driving. 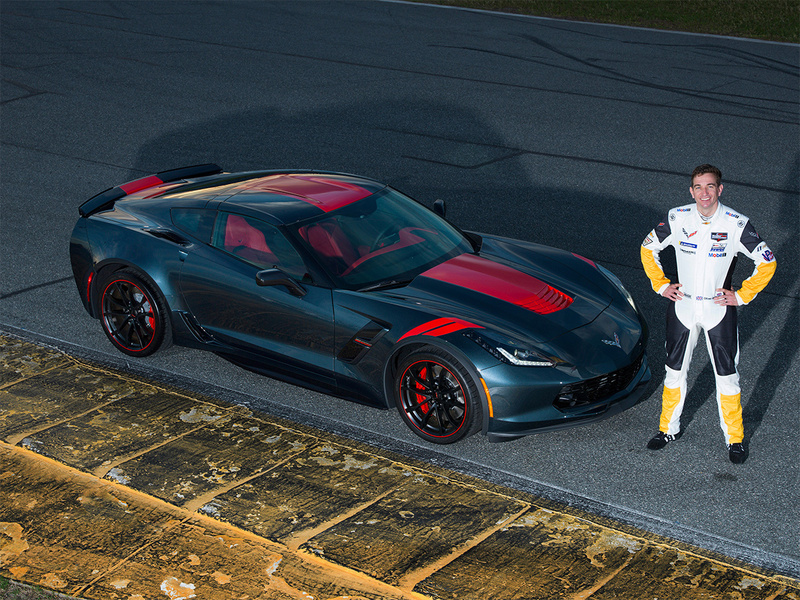 Available Z07 package adds larger carbon ceramic-matrix brake rotors and Michelin Pilot Sport Cup 2 summer-only tires. Front Curb View Camera on 2LT and 3LT trims. 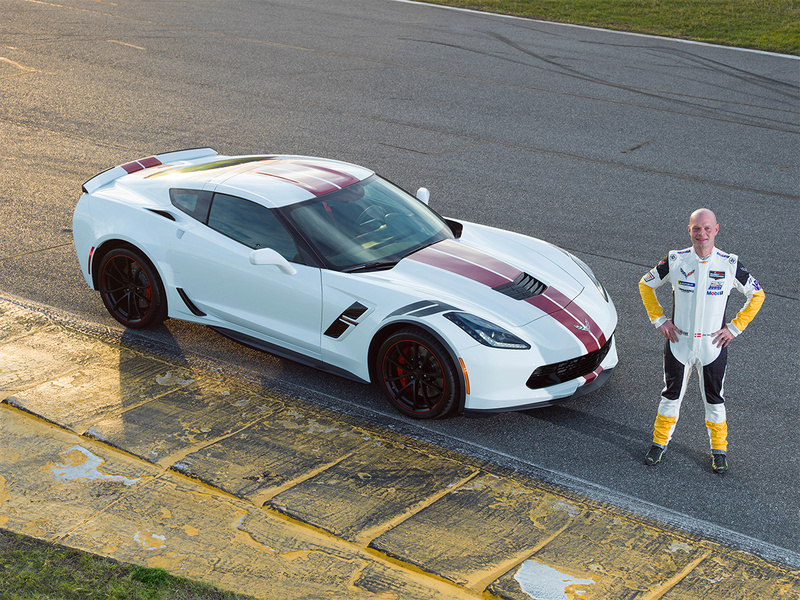 The Corvette Drivers Series packages are available this spring and have an additional MSRP of USD $4,995 for 1LT and 2LT trims and USD $5,995 for the 3LT trim. 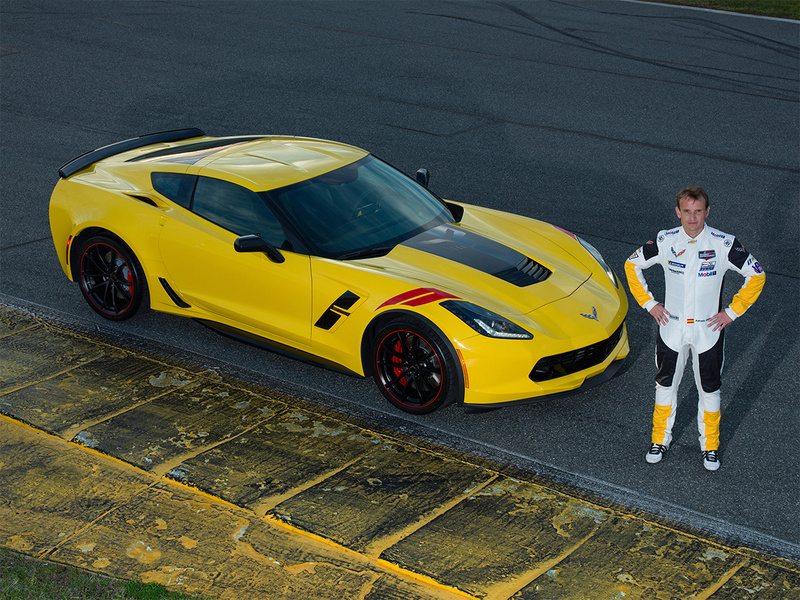 Since 1999, Corvette Racing has won 99 races in IMSA competition. 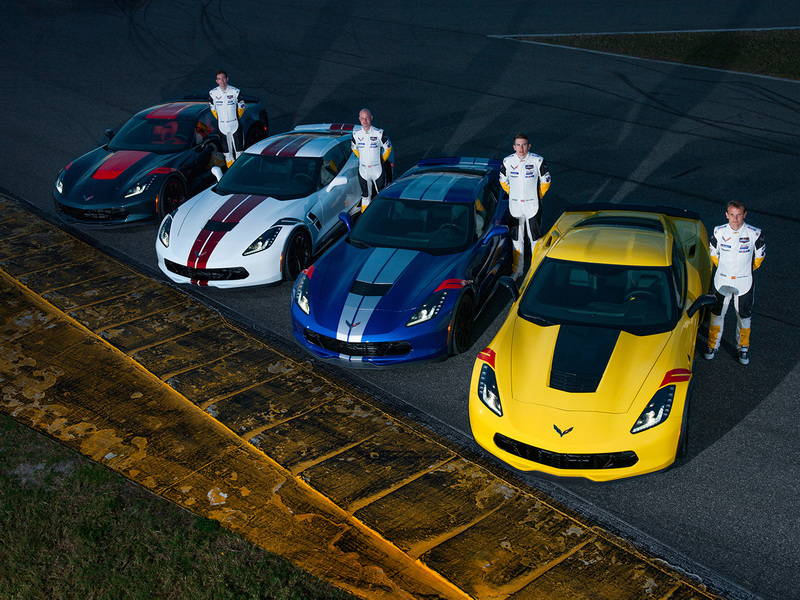 That’s the most of any professional sports car racing team based in North America.